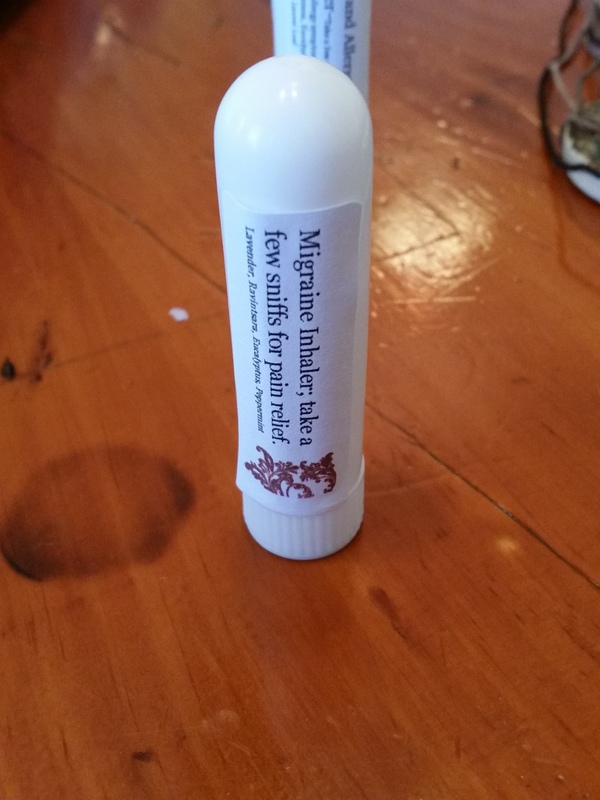 One of our newest products is an inhaler designed to treat migraines and headaches. It’s great for on the go! This product is incredibly effective; multiple clients have tried and loved it! One ingredient the inhaler owes its success to is Ravintsara (Cinnamomum camphora Ct. 1,8 Cineole) essential oil. According to Pompeii Organics, ravintsara supports the immune system and is effective in treating the symptoms of colds and flu. It’s a great expectorant and respiratory aid. Ravintsara is similar to eucalyptus, but is gentler. 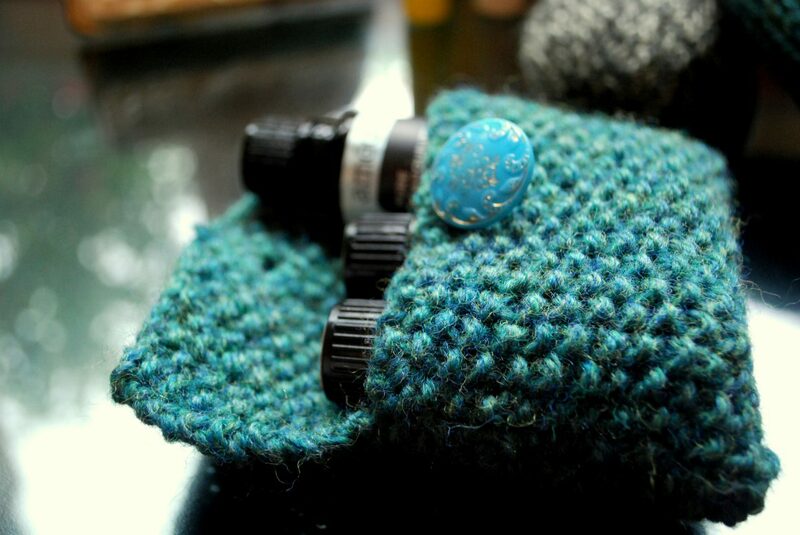 It fights bacteria and muscle spasms. With all of these properties, it’s easy to see why ravintsara is great for treating a variety of headaches! We blend it with other effective oils in our inhaler. Interested in trying one? Send us an email! Don’t forget: we will be at the Franklin Apple Fest next weekend (October 2-4), and at the Zelienople Area Country Fall Festival the weekend after that (October 10-11)!